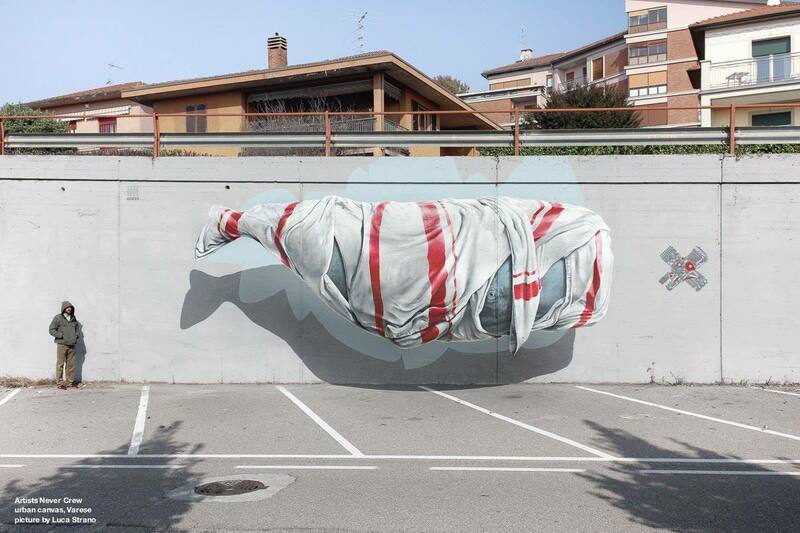 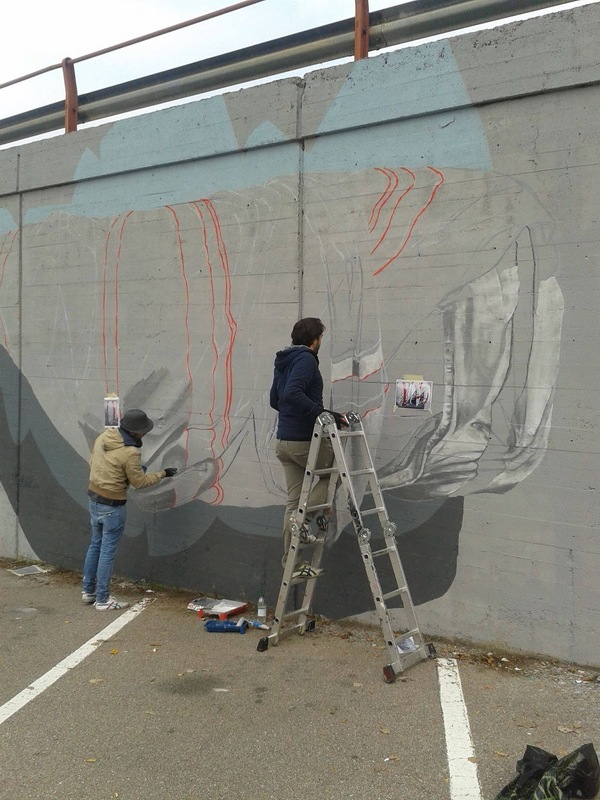 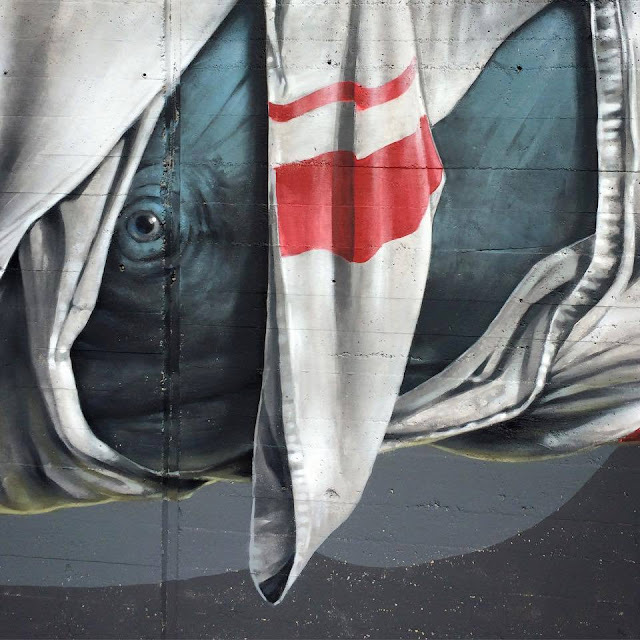 The streets of Varese in Italy and the Urban Canvas Street Art Festival just welcomed the good lads from NEVERCREW which created yet another fantastic piece of work featuring one of their signature whales. 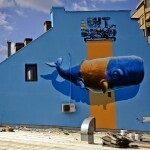 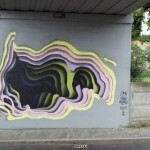 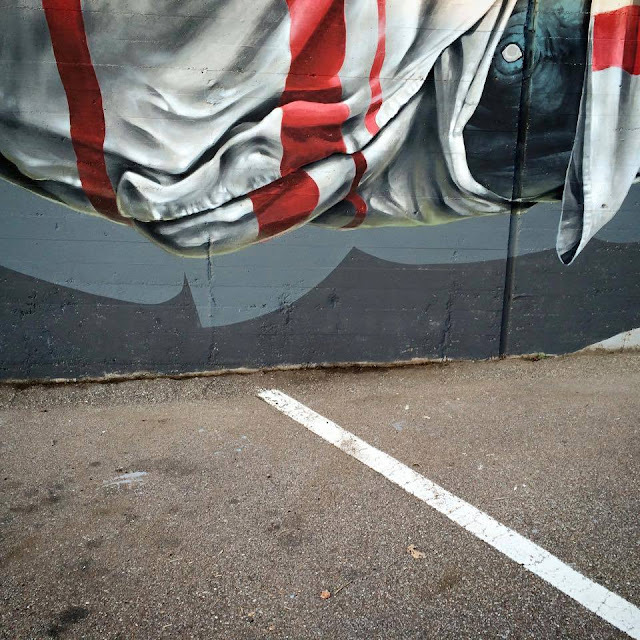 NEVERCREW is a duo formed in 1996 by Swiss artists Pablo Togni and Christian Rebecchi. 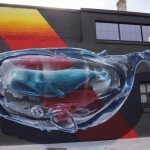 Between giant whales, tentacles and astronauts, the duo creates some really beautiful and poetic artworks which combine mechanical monochromes and organic explosions of colors. 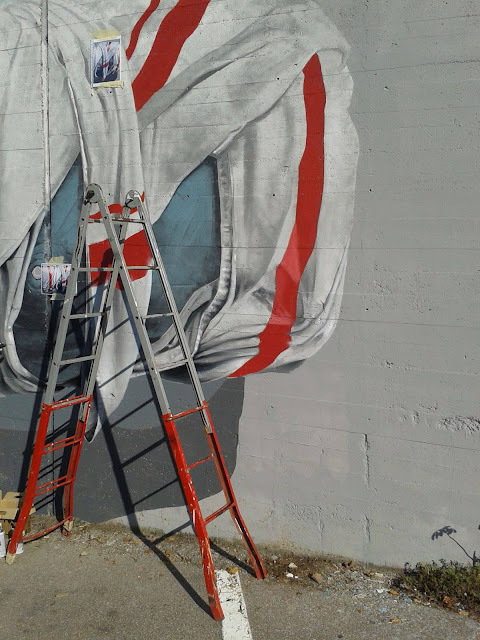 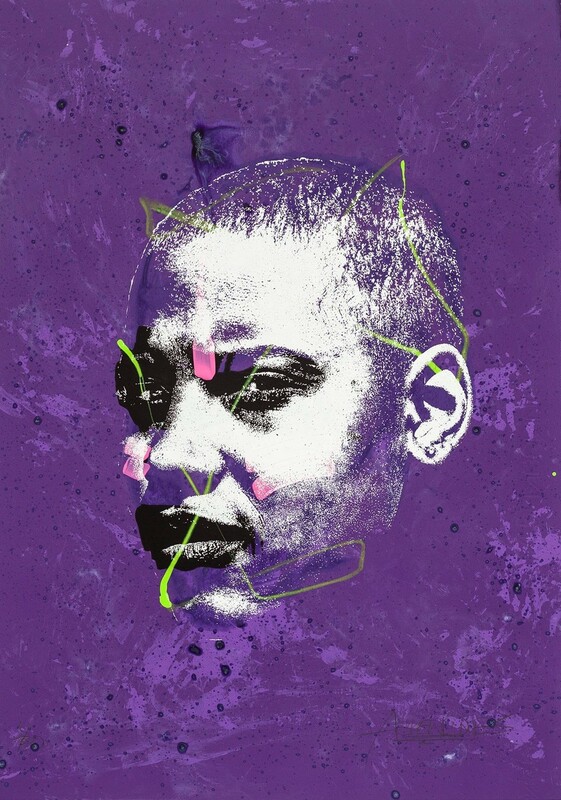 Make sure to take a look at a few extra shots after the break and keep checking back with us throughout the week for the latest street art updates.